Back pain is no joke. It can really limit what we’re free to experience in life and discourage our spirits! Medication has it’s place, but it doesn’t mean we need it for every tense or pinched moment. 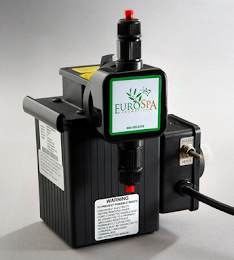 At Eurospa, we’ve been providing homes and spas with quality menthol and eucalyptus products for over 30 years, and have during that time, learned a lot about the benefits these products provide for back and muscle pain, in addition to a few other natural tips. So, we want to share with you some simple ways to experience relief naturally, without the pain pills. Add 15-50 drops of eucalyptus oil to a hot bath. Combined with the benefits of the oil, the heat of the water encourages muscles to relax and helps reduce next-day stiffness. For additional benefits, Epsom salts can be added to the water as well. 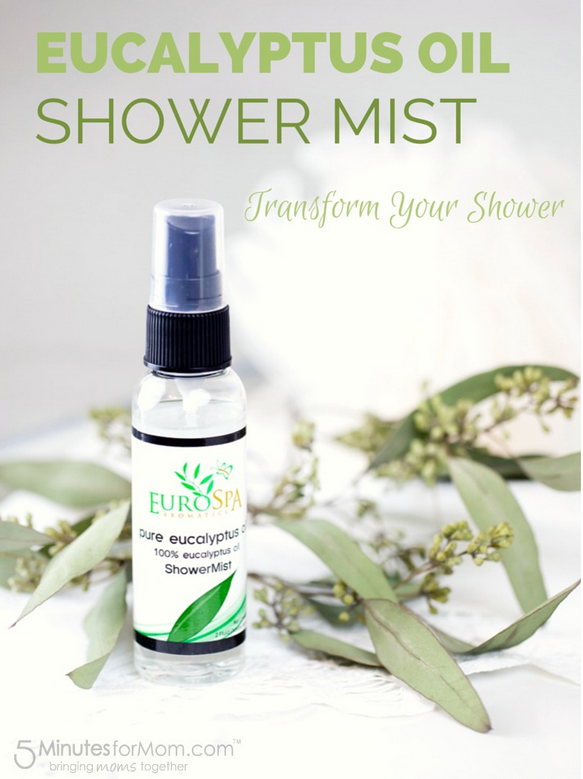 The easiest and our favorite option, is to get our Top Grade Eucalyptus Oil Shower Spray and simply spray into the hot steam of your shower - or even into the warmth of any sauna or steam room. 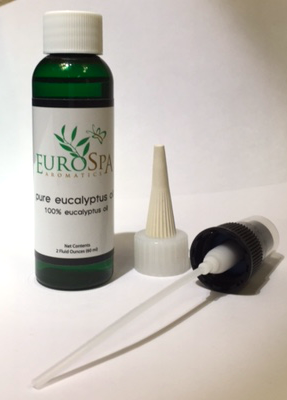 You'll not only enjoy the relaxation in your muscles, but you'll be breathing in the anti-inflammatory properties of the eucalyptus, along with every molecule of oxygen that enters your body. See a Chiropractor. Sometimes the solution is for more simple than we realize. Have a chiropractor check your alignment. If your spine is off balanced even in one spot, it can pinch the nearby nerves, causing muscle tension and spasm. Get Acupuncture. Even doctors agree that acupuncture provides relief. Your body has a system of nerve nets and pathways all over your body. These pathways can become jammed and affect your muscle tension and create pain. Acupuncture needles help to clear the congestion of the nerves so they can relax. Drink Water. Hydrated muscles are happy muscles. Dehydration can cause the muscle fibers to become sticky and stiff. Drink more water and stay away from what causes more dehydration; caffeine, sugar, processed foods, excess salt and alcohol. Breathe Deeper. When we breathe deeply, we send more oxygen to the muscle tissues and calm the nerves. Don’t underestimate the power of 10 deep breaths when you’re in pain! This is a wonderful post on relieving pain naturally. Thanks for this great share. You know acupuncture is also a natural therapy for pain relief. I have heard all this from my cousin who just got his chronic shoulder pain treatment at a professional Mississauga acupuncture center and got immense relief.